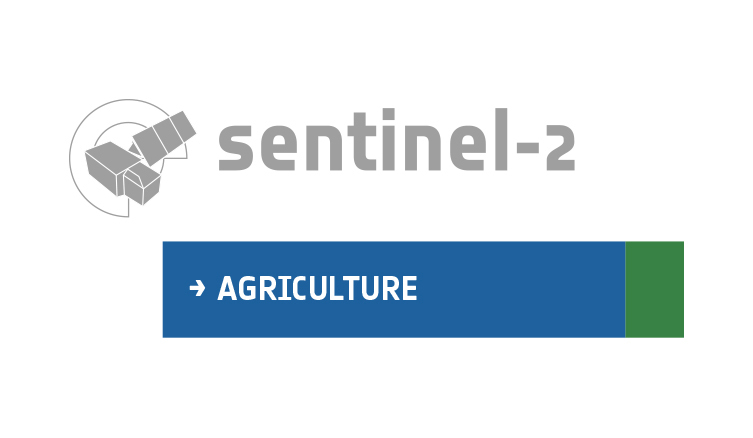 This section is dedicated to discussions and questions related to the upgrade of your system to a newer version of the version 1.8 of the Sen2-Agri system, made on 06-04-2018. During a short period of 2 to 3 weeks, the version 1.7 will remain the “stable” version while additional beta testing with the version 1.8 will be conducted at some users’ location from a users’ perspective. For those who want to be part of this version 1.8 beta testing, we’ve created a dedicated thread on the forum. We invite you to provide us with feedback on whether the changes we have implemented are working correctly and have not introduced new issues. After this pre-release period, the version 1.8 will become the new “stable” version and we will strongly advice all of you to update your system version to benefits from the last developments. After an update from 1.7 to 1.8 I am getting in the web interface in Sites submenu message: “Cannot get site lists! Please check that the sen2agri-services are started!” Could you pls advice me how to fix it? Can you please try to run sudo systemctl restart sen2agri-services and check if it improves your situation ? this helped, but after the restart of the system is of course the prosess down again. Any solution to start the service with the system boot? Restart system and it seems , that everything is up and running. Thank you, I will check it and in case of problems I will get back to you.